Ring the bells on this day and celebrate the newlyweds! Whether you’re looking for centerpieces or bridal bouquets, we can certainly help. 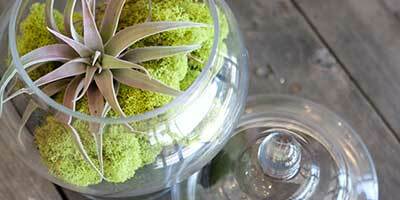 Looking for custom arrangements? 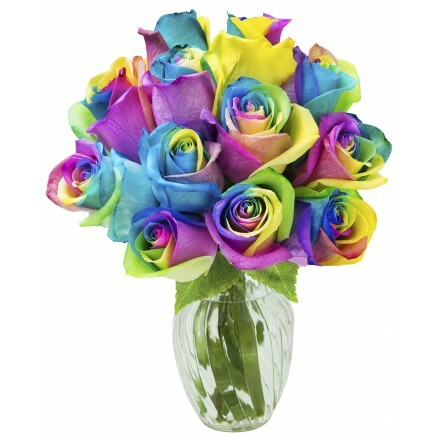 Call us at 1-800-KaBloom (522-5666) for a free consultation. 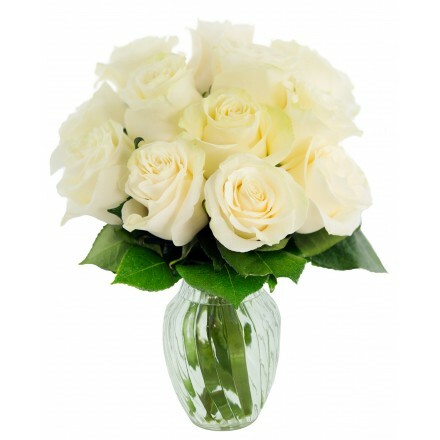 At KaBloom, we have created a special collection of arrangements and live Orchid Plants to express your gratitude with style. Each “Thank You” flower bouquet designed with exquisite care to celebrate the kindness of others. 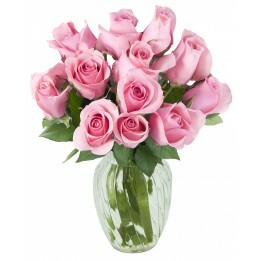 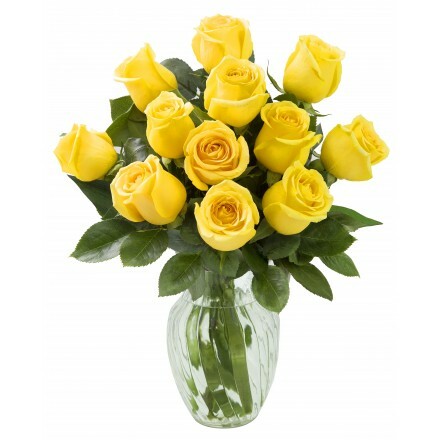 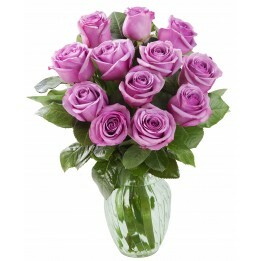 Shop our high quality flowers bouquets are guaranteed fresh for up to 7 days.